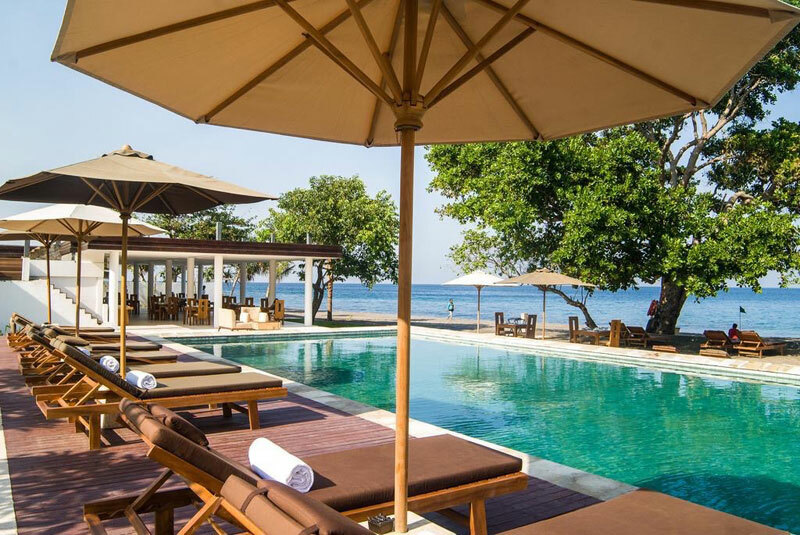 So you’ve heard all about our affordable beach resorts on Gili islands. 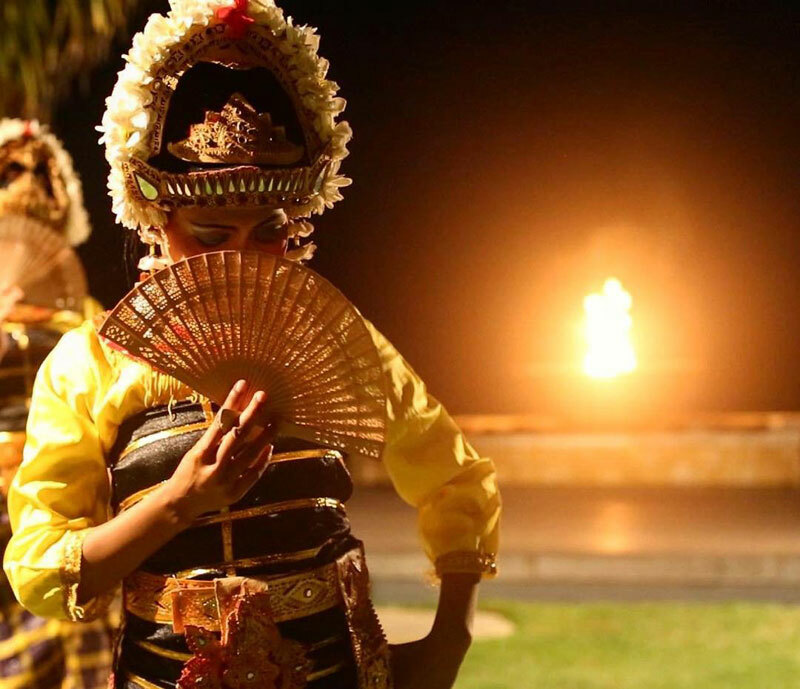 Want to venture further into mainland Lombok? Do you want to try some of Indonesia’s most beautiful diving spots? Are you up for checking out fantastic surfing spots? Or maybe you’d rather stay in a spa all day, enjoying the view of the pristine beaches from the comfort of your massage bed? 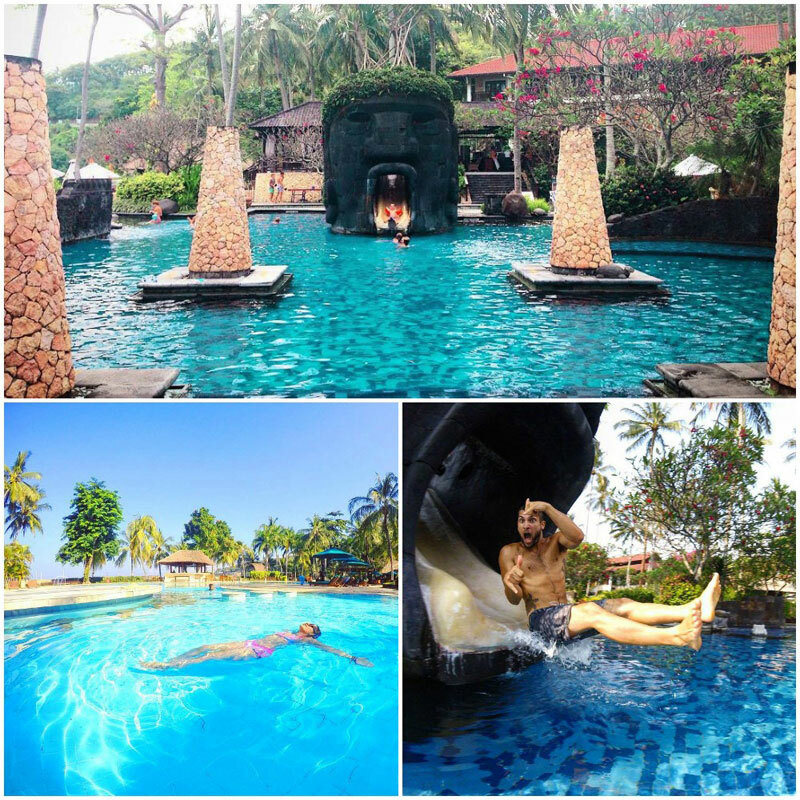 You can find something special among all these in Lombok! 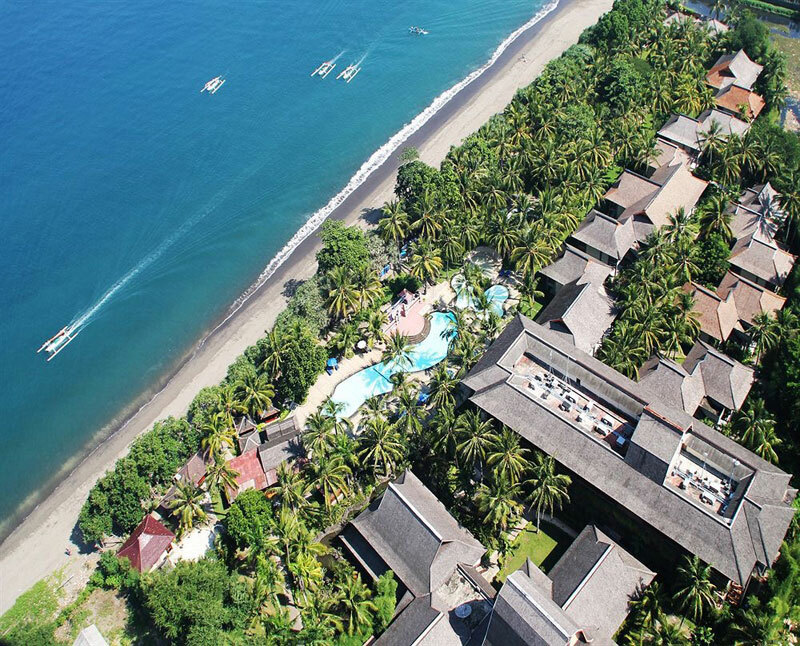 If you’re on a budget trip and are looking for value-for-money accommodations, we have 10 affordable resorts in Lombok, where you can get direct access to the beach, all under USD $90++! 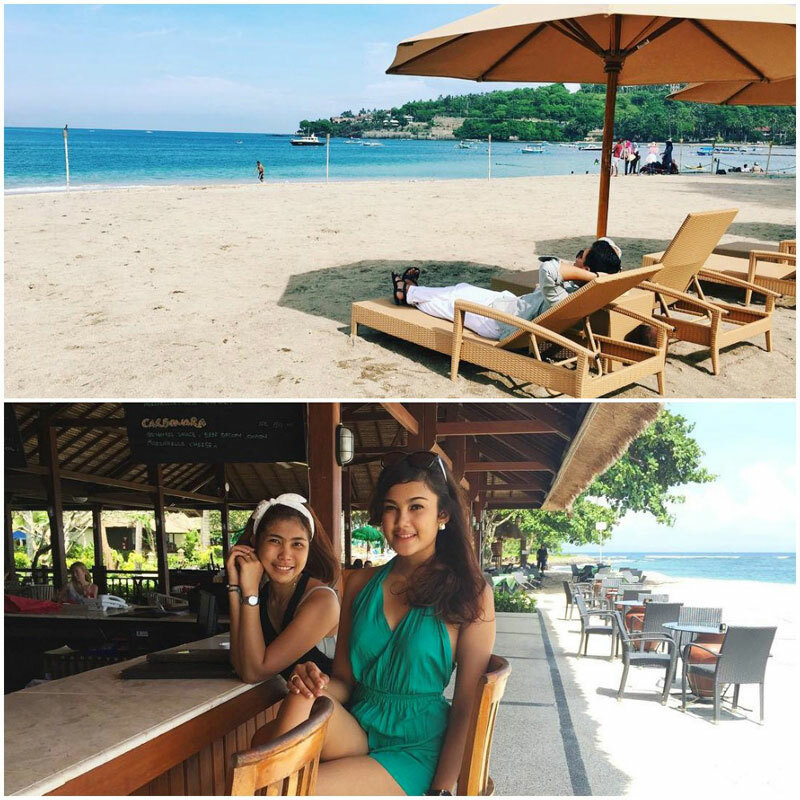 If you’re looking for a relaxing spot by the sea, Living Asia Resort and Spa is the right place for you. 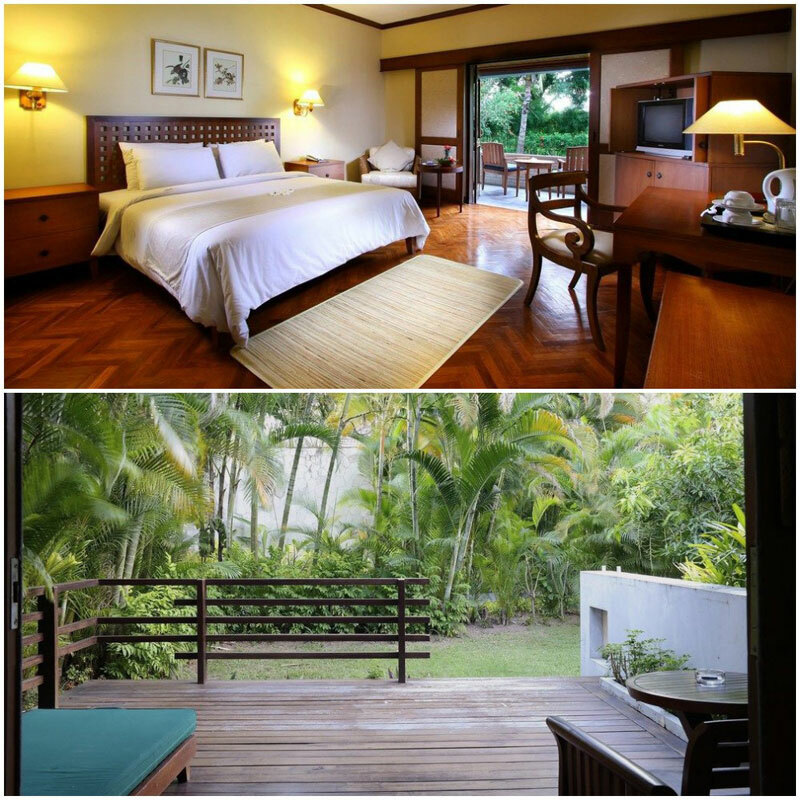 Even Standard Rooms offer king-size beds and calming garden views that will help you unwind during your holiday. Remember to try their unique spa treatments and beauty rituals following traditional recipes. Shiatsu, Acupressure and Black Warm Stone Massages can be just the start of your spa journey. 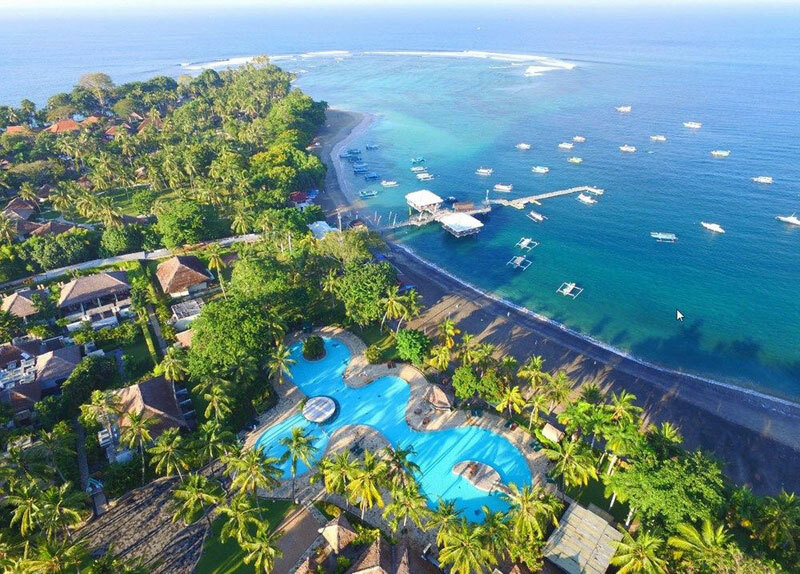 Living Asia Resort and Spa is an economical, elegant retreat in a beautiful location with many amenities at its doorstep – from delicious tastes of Indonesia and international cuisine served at their restaurant, to diving activities and courses at the DSM Dive School that will take you out to explore idyllic, Instagram-worthy tropical islands nearby. 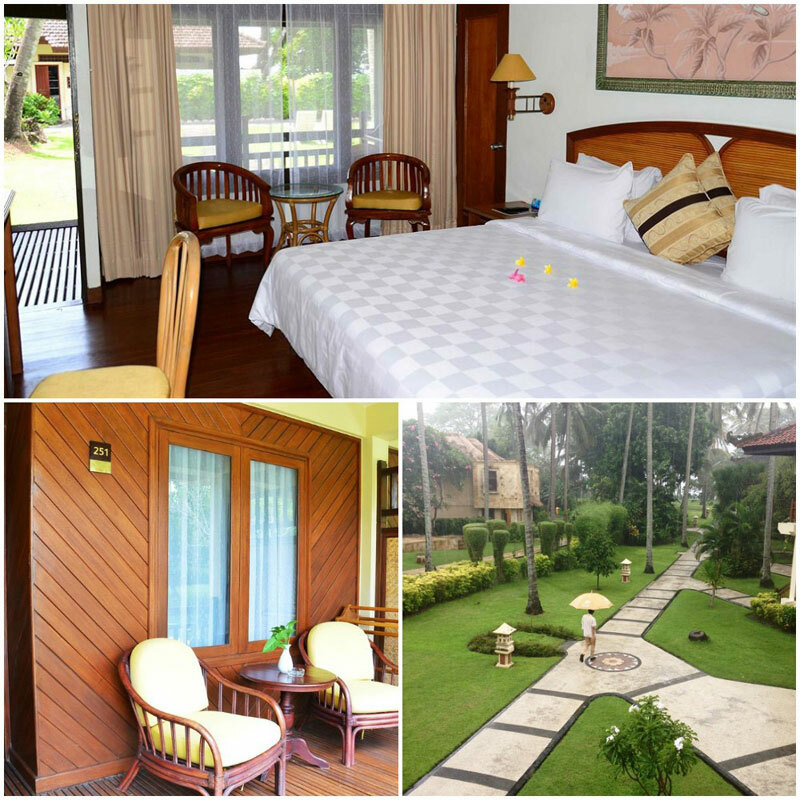 Originally built as a family residence, Puri Mas Boutique Resort and Spa is a charming place that reflects tradition and style. 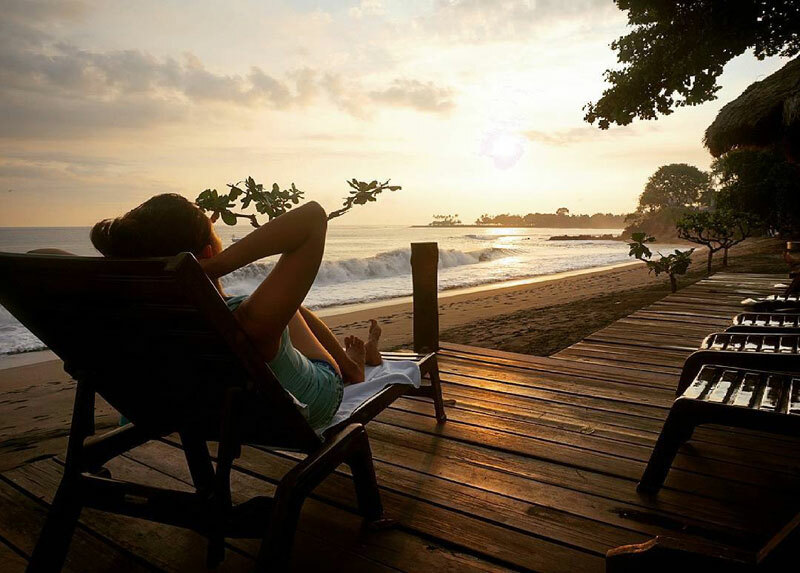 It’s the perfect getaway if you want to spend a few quiet days enjoying the stunning sunset by the sand and sea. Guests often praise the humble staff of the hotel, beautiful gardens and comfortable beds in the rooms. It’s the attention to detail that makes this place so lovely. 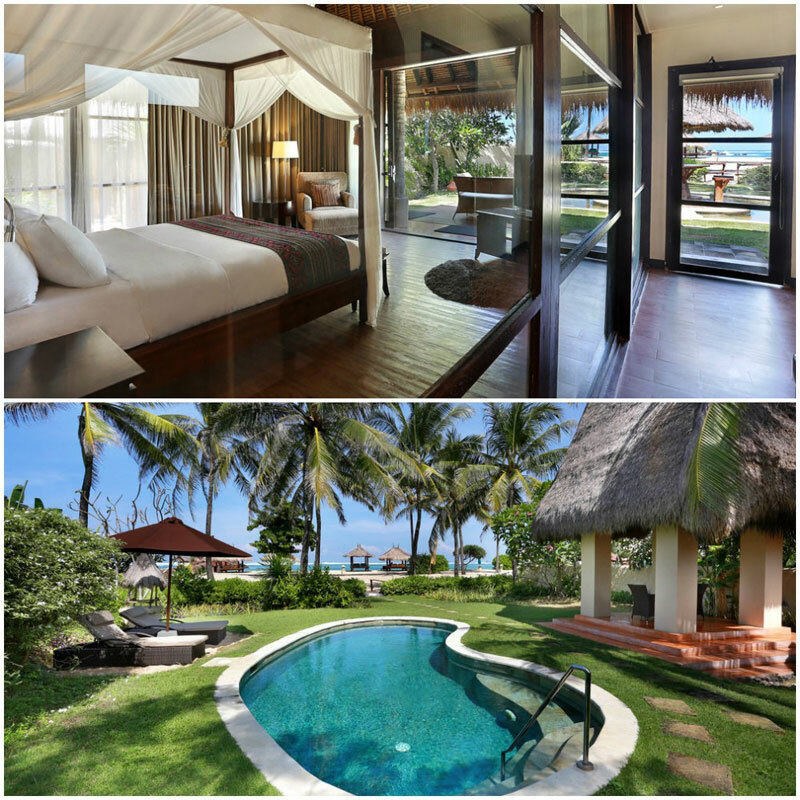 If you can splurge a little more, try their Royal Suite with ocean view, how’s that for a luxurious living? What makes Puri Mas stand out? Apart from the spa and the pool, you can also sign up for dance classes taught by experienced tutors (including the owner! ), such as ballroom or salsa, either as a couple or individuals. 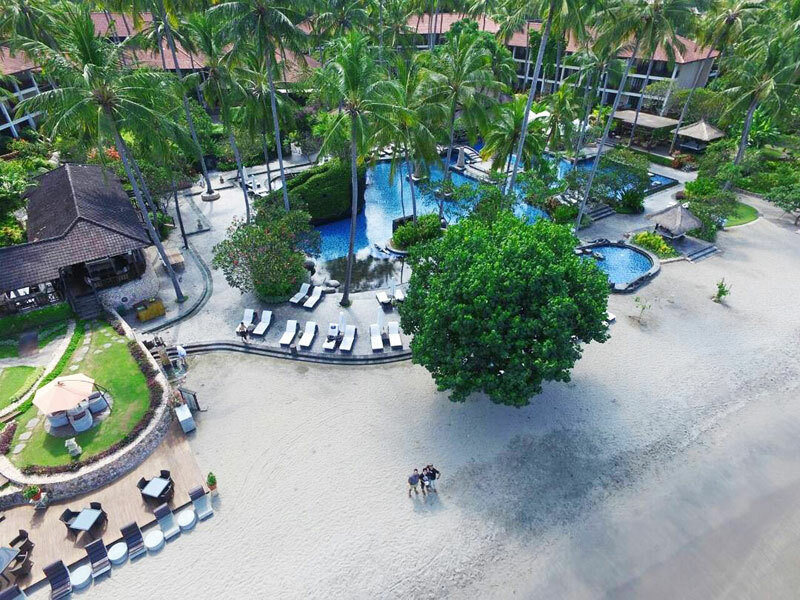 Surrounded by tropical gardens, three outdoor pools and a private white sandy beach, Novotel Lombok Resort & Villas is a top tier deluxe beach accommodation. 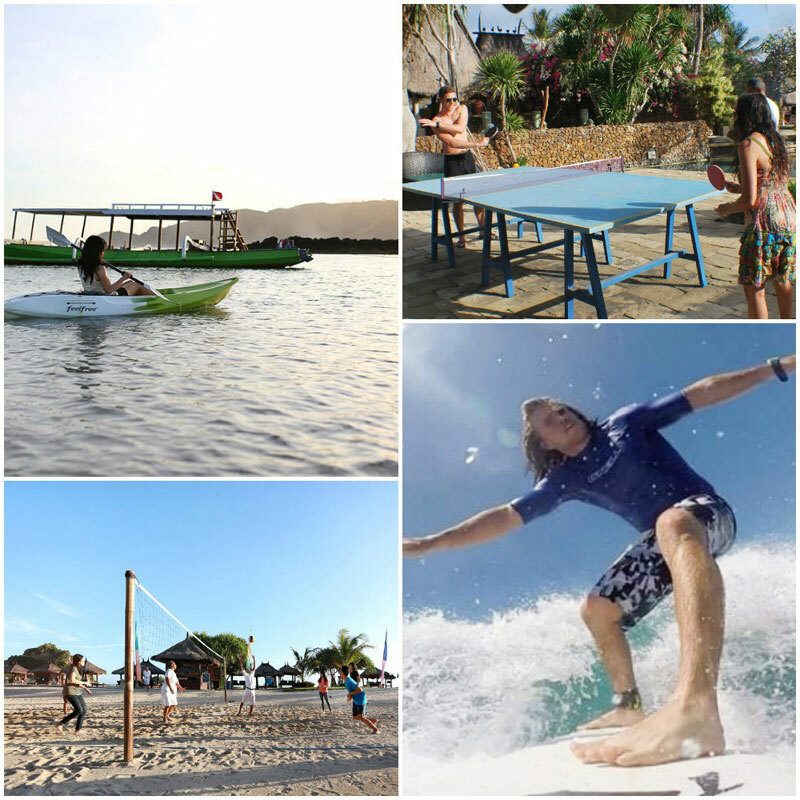 Surfers will appreciate the superb surfing spot just 10 minutes walk away from the resort. 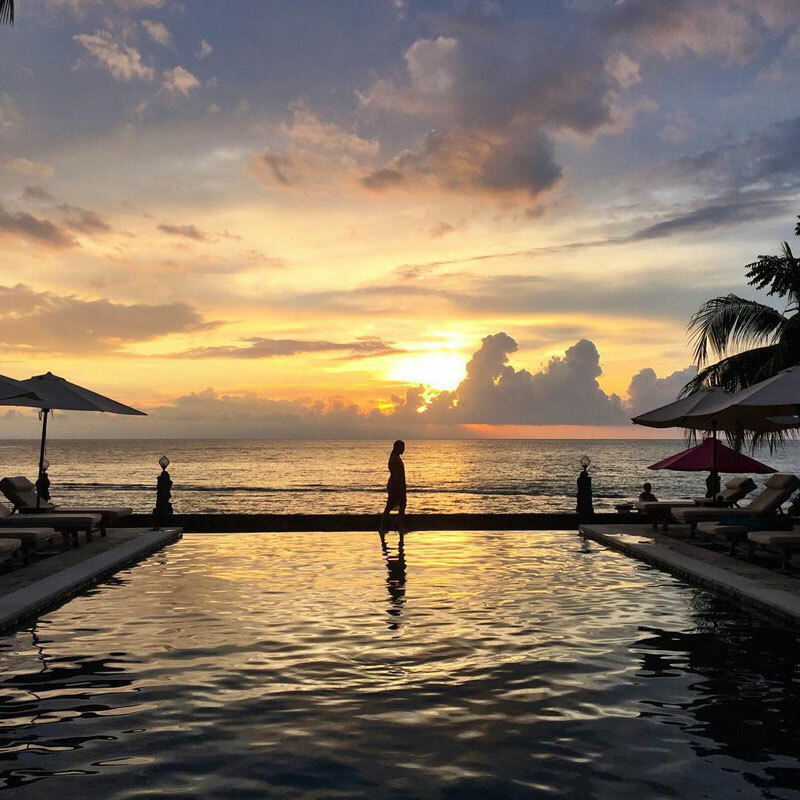 If you choose to stay in one of their traditional villas, you’ll be able to step out directly onto the beach from your room, and you can even choose one with a sparkling private pool in the garden! 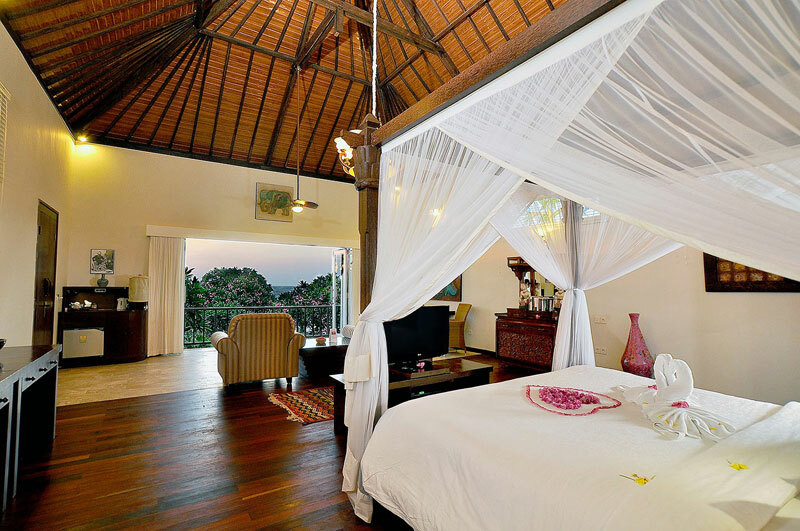 At Sunset House, every room has a private balcony overlooking either the sea or the beautiful garden. 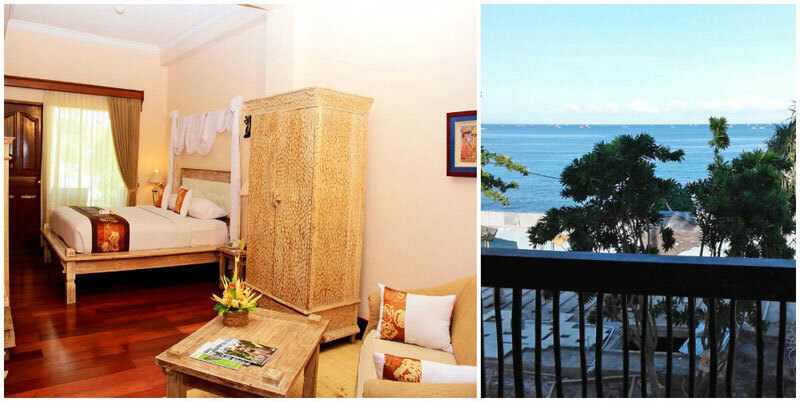 If you can splurge a little more, you can choose the highest category Deluxe Double Bed Seaview Room, which has a private balcony that overlooks the ocean! 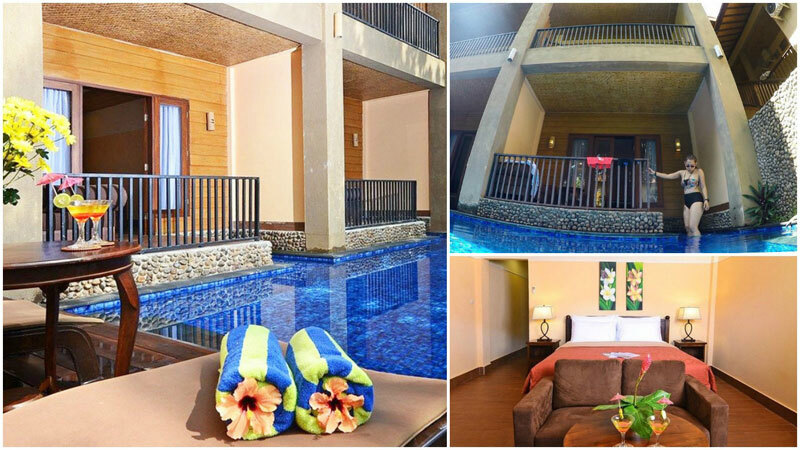 You can also opt for the Deluxe Pool Access Room, where you can jump directly into the pool from the comfort of your room! 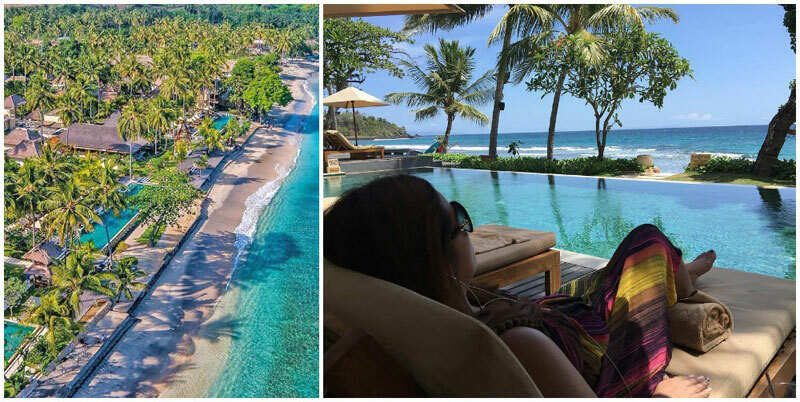 You can book their affordable Sasak Lombok or Gili Nanggu tours, and if you want to explore the area for more than 10 days, you’ll get an additional 20% discount on your accommodation! This place is a beachfront bargain! 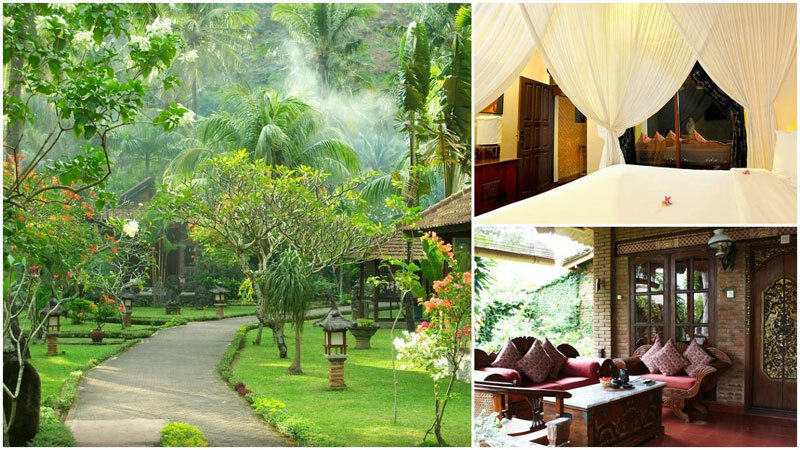 Located just a few steps away from the pristine beach of Mangsit village is the peaceful Holiday Resort Lombok. You can see the ocean from the comfort of your room! 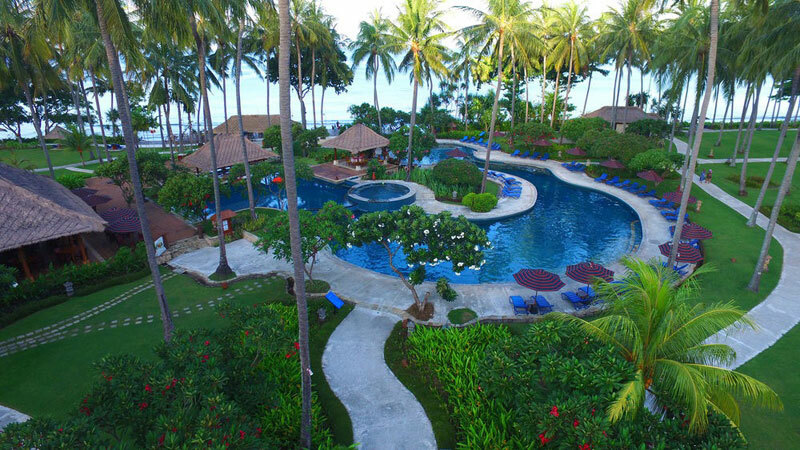 Facilities include a spa surrounded by tropical gardens, a well-equipped fitness centre organising exercise classes and a gorgeous pool. 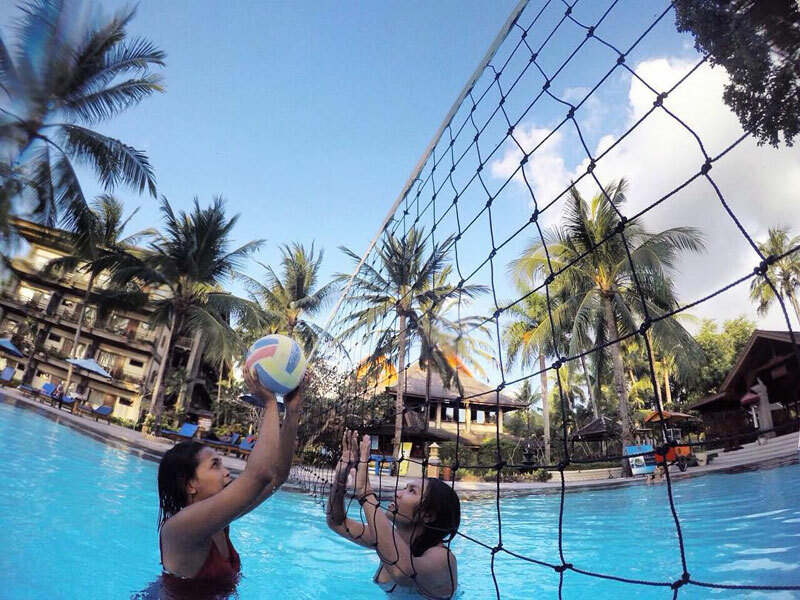 Former guests also confirm that the beach resort is great for watching breathtaking sunsets! 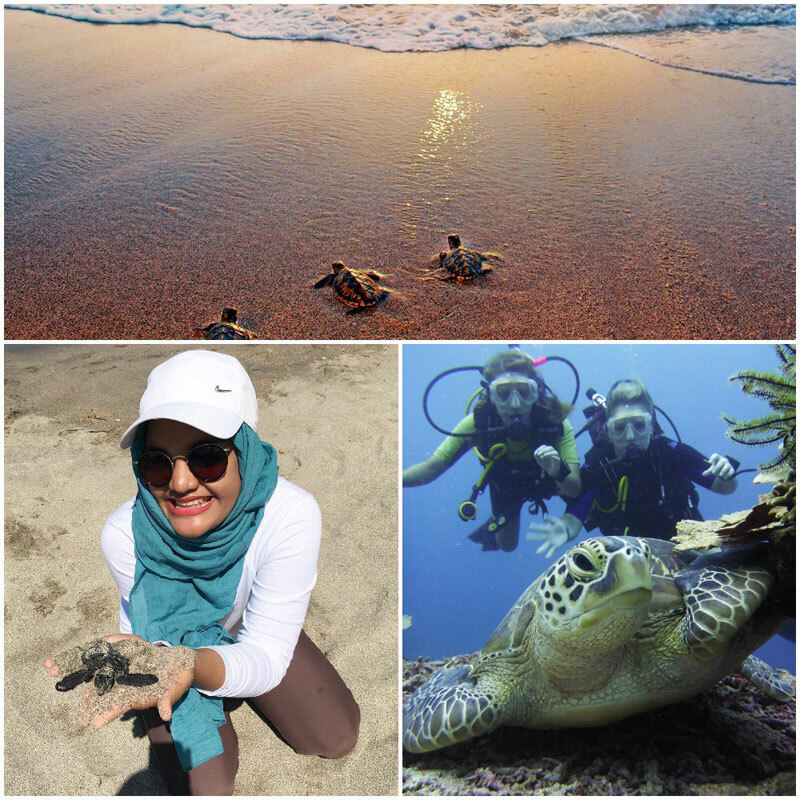 In the spirit of ecotourism, Holiday Resort Lombok also runs a Sea Turtle Conservation program. 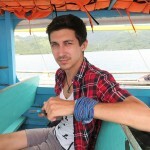 They care for sea turtles until they can be released into the wild, and you can take part while you’re there. Based at the hotel is also Blue Marlin diving centre partnered with Professional Association of Diving Instructors (PADI). 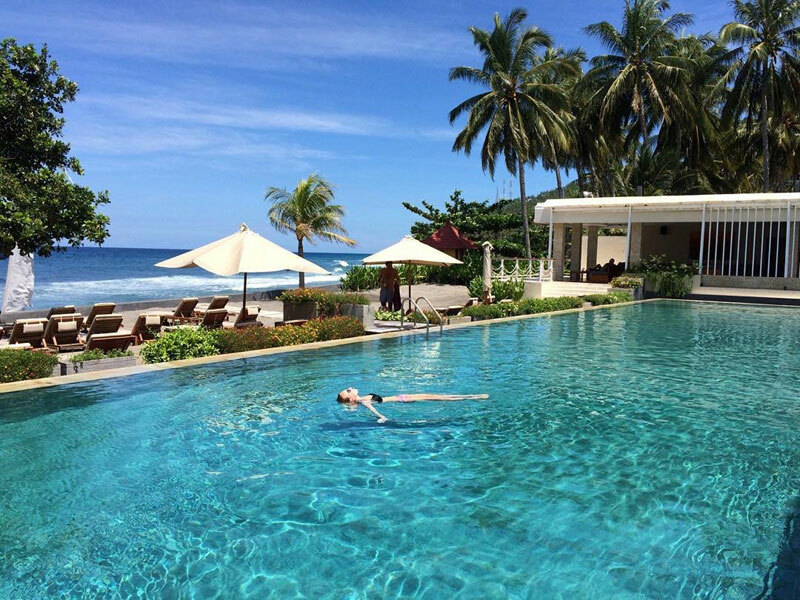 Regardless of whether you want to try snorkelling or diving, or even if you’re an experienced diver already, you can have a wide range of courses and diving trips to choose from. 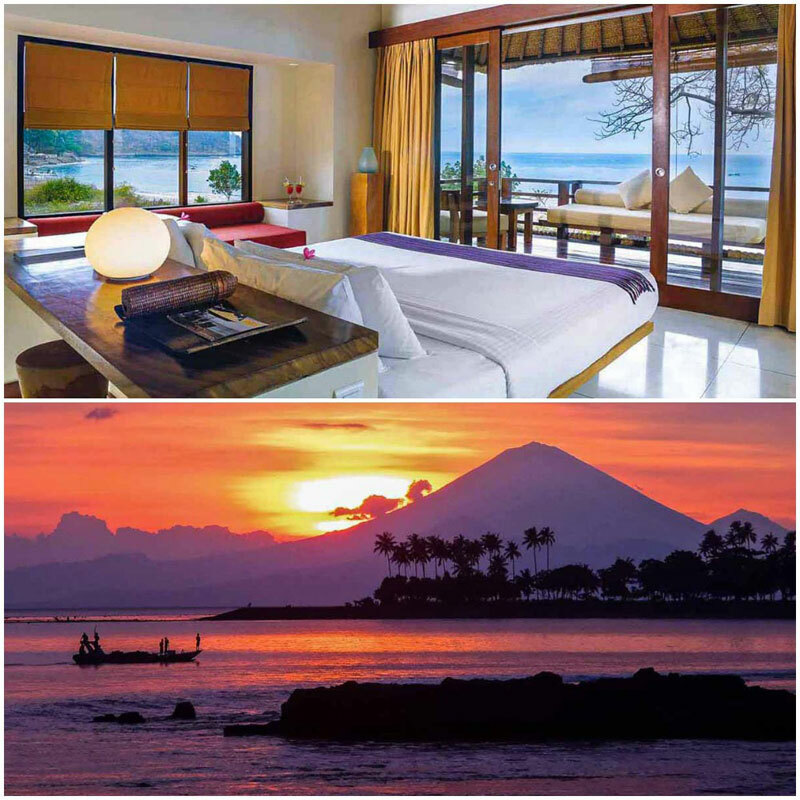 Kila Senggigi manages over 150 styled rooms and bungalows located on the west coast of Lombok. 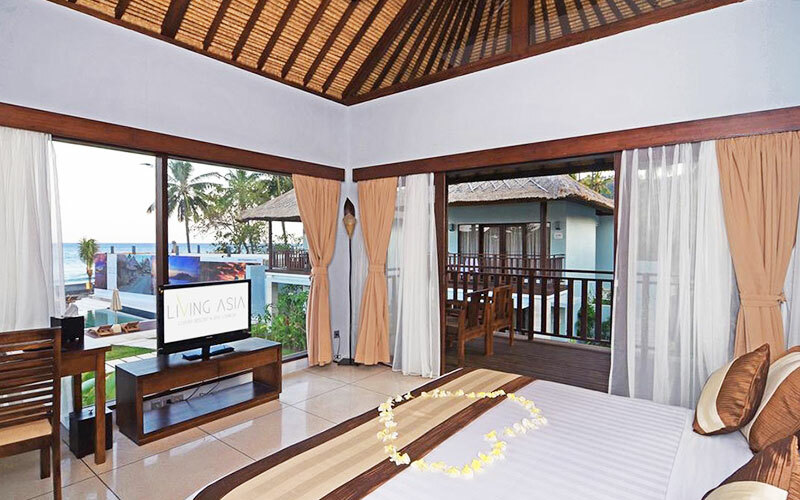 Their spacious Deluxe Room boasts of a private balcony and a garden view. 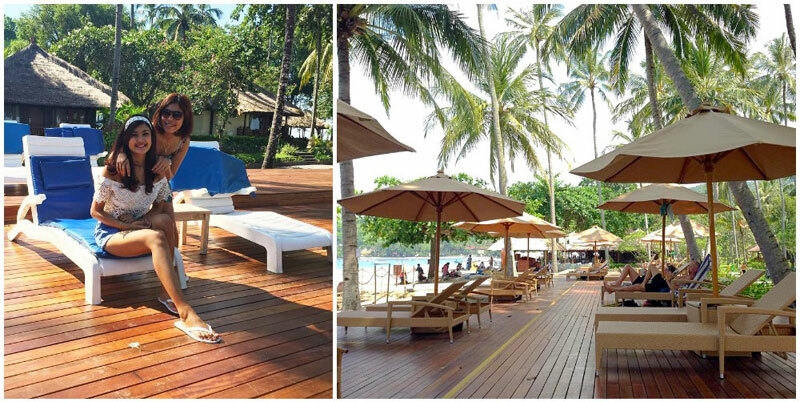 Besides enjoying the spa and swimming pool, you can spend your days sunbathing on the beach or trying out the three restaurants in the resort. 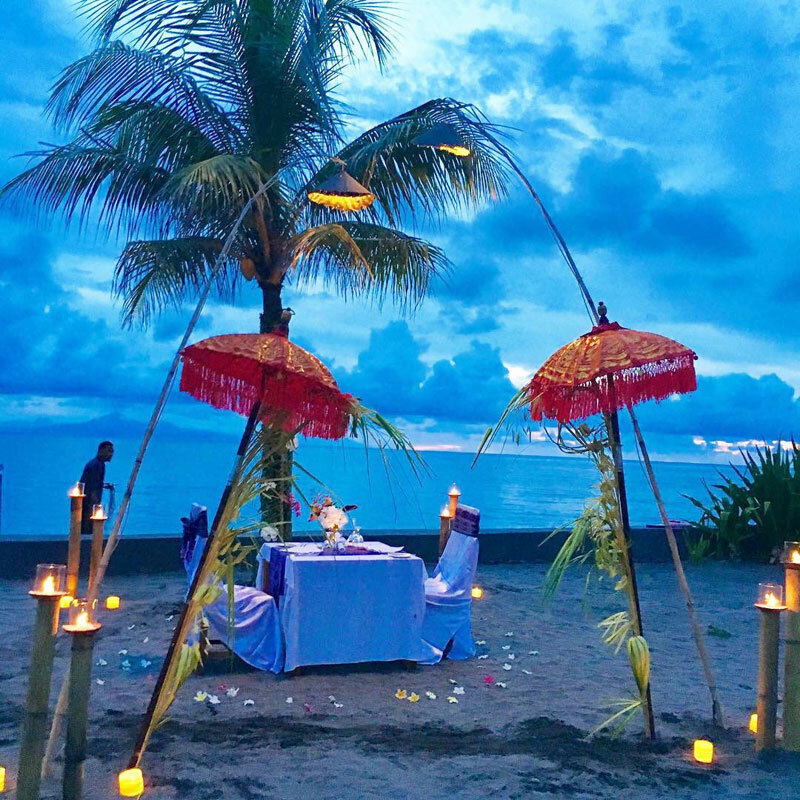 Want to have a romantic dinner with your loved one on the beach? Basilico Italian Pavilion specializes in authentic Italian cuisine, but you can also have a taste of the grilled seafood served at the Beach-Comber Brasserie. 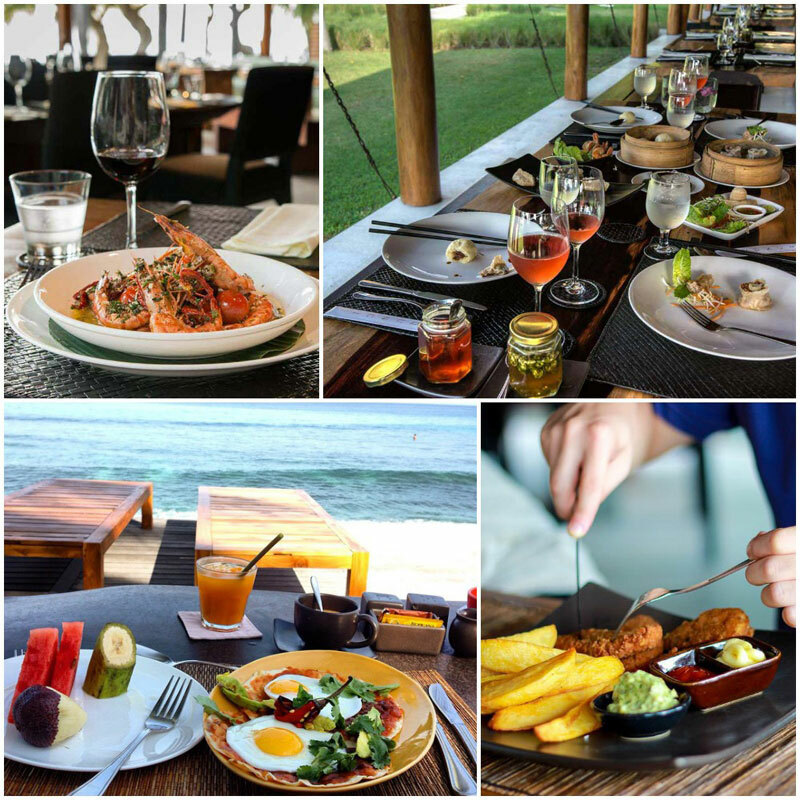 Rinjani Restaurant is where you will find a variety of European and Asian cuisine. 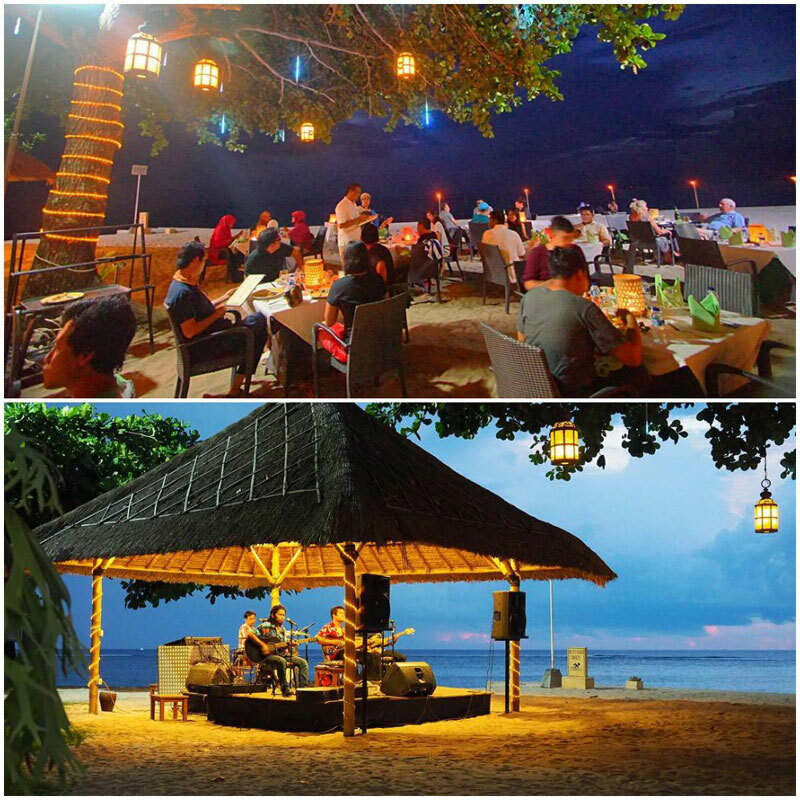 And you can dine with live music by the beach. 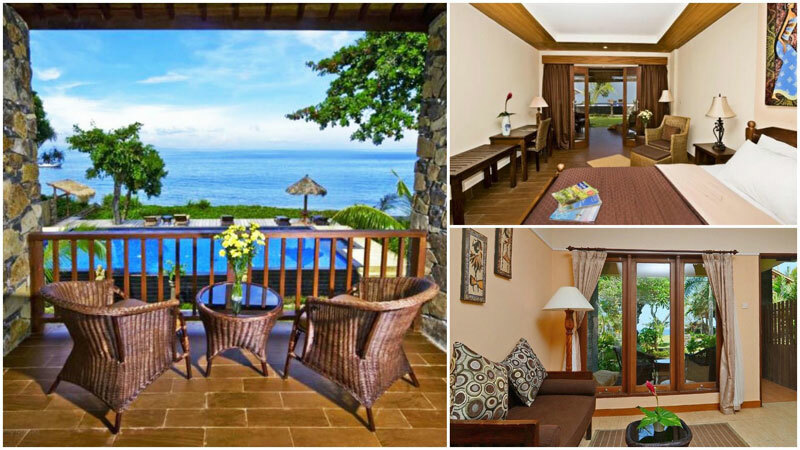 This comfortable resort is located in the heart of Senggigi and offers spacious rooms with a garden view as their lowest category rooms. 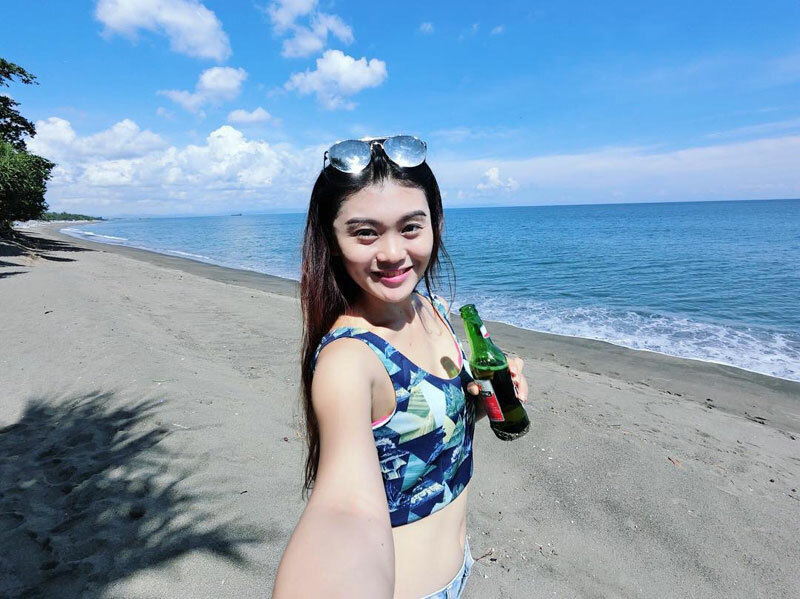 It’s a great place if you want to explore the area by foot, visit excellent restaurants, cafes and art market (which are all nearby) or to take long walks along the beach. 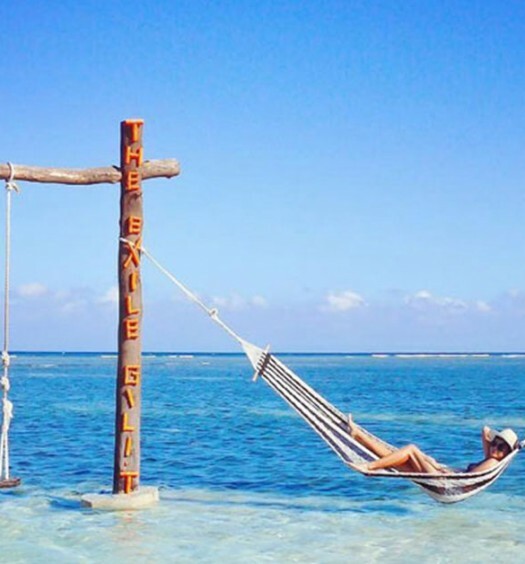 If you want to visit Gili islands, the pier is also just a few steps away. 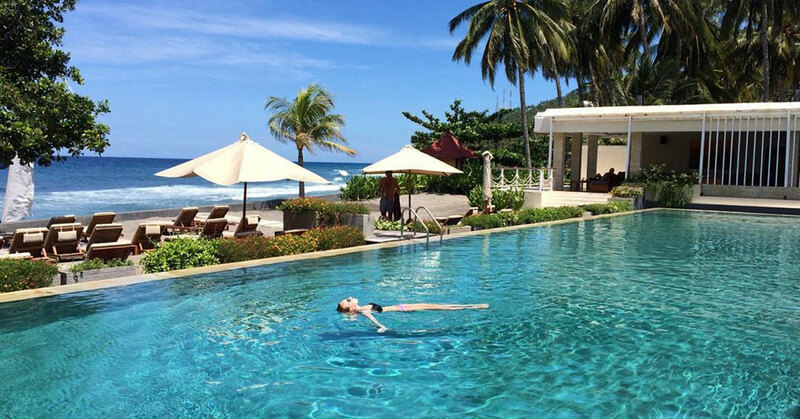 You can also lounge around the gigantic pool and enjoy the sun and the views. 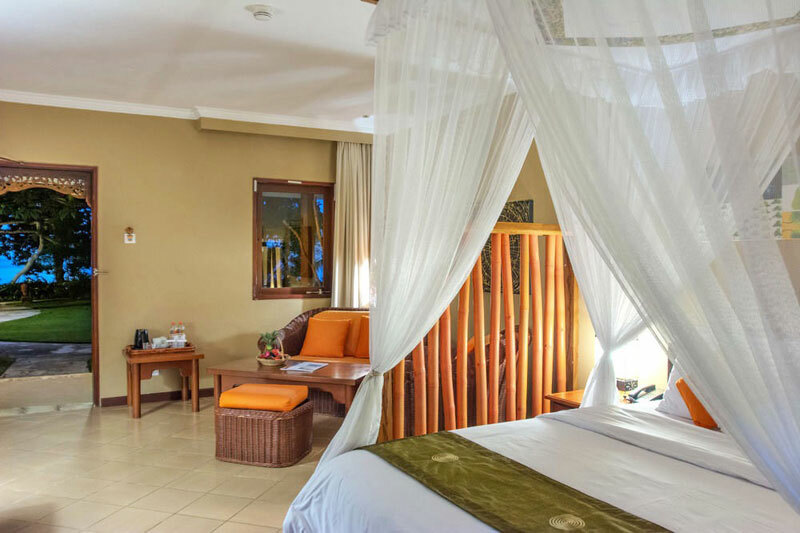 But if you’re there with your significant other and want to enjoy more privacy, Santosa offers rooms with exclusive access to a separate pool as well. 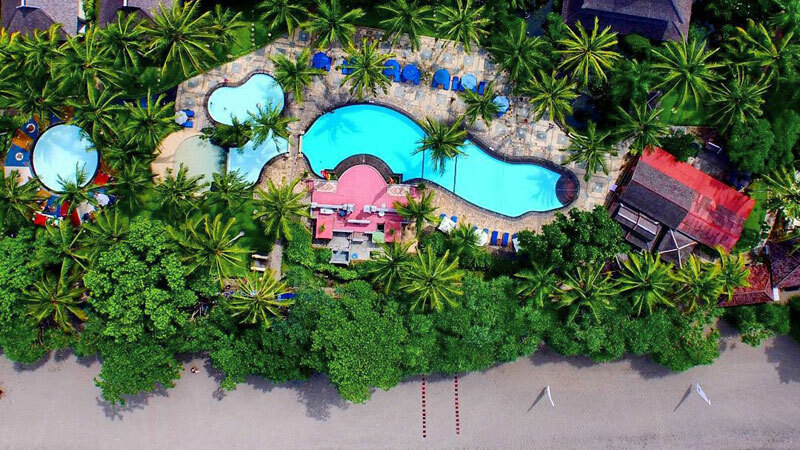 The lagoon shaped pool says it all, doesn’t it? 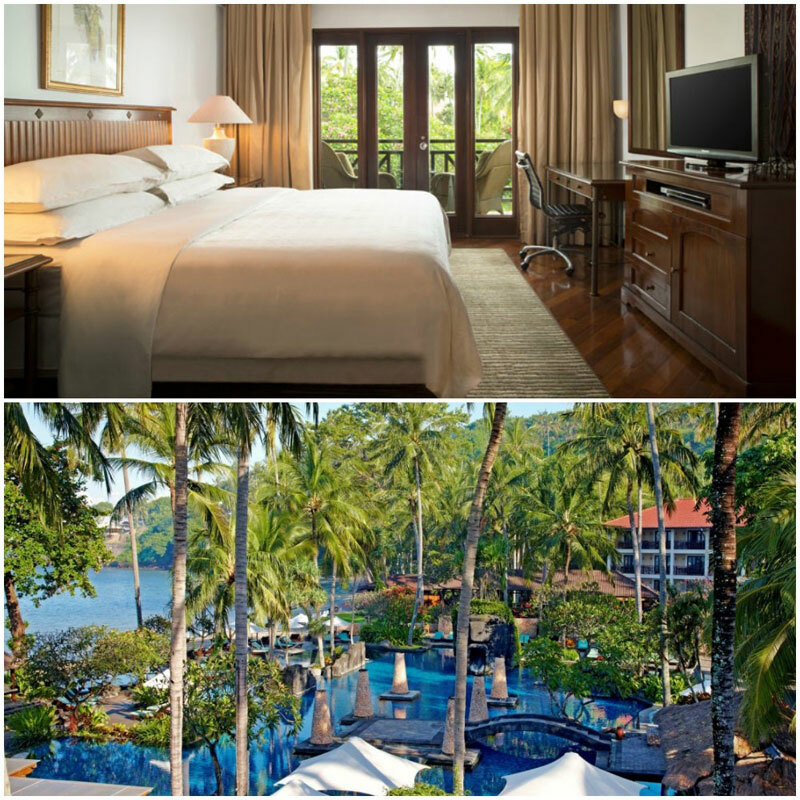 We’d vote for the Deluxe Ocean Room, from which you can see the ocean and step out directly onto the private beach. 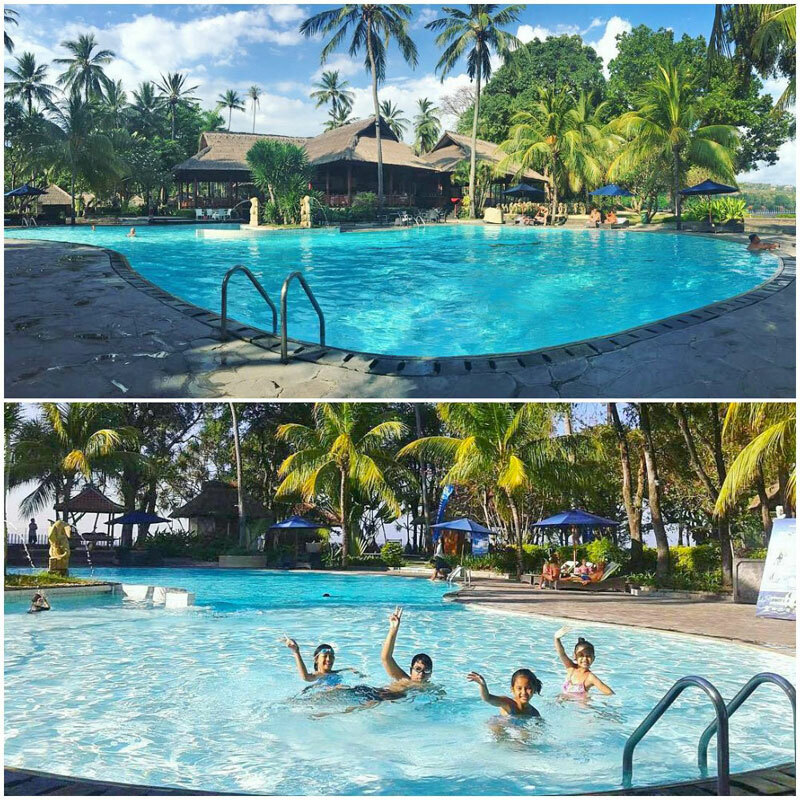 During the day, you can laze on the sun deck, enjoy the spa or splash around in the pool and water slide. 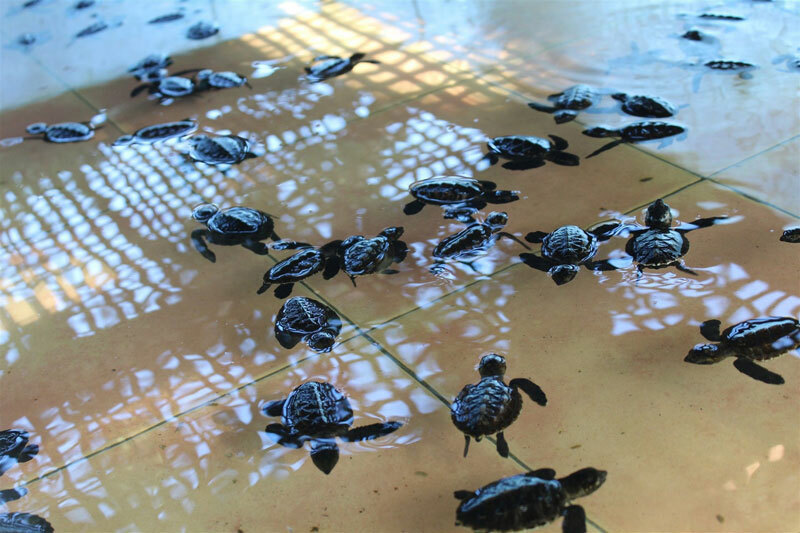 If you’re an animal lover, do also visit the turtle conservation on the Sheraton Senggigi premises. 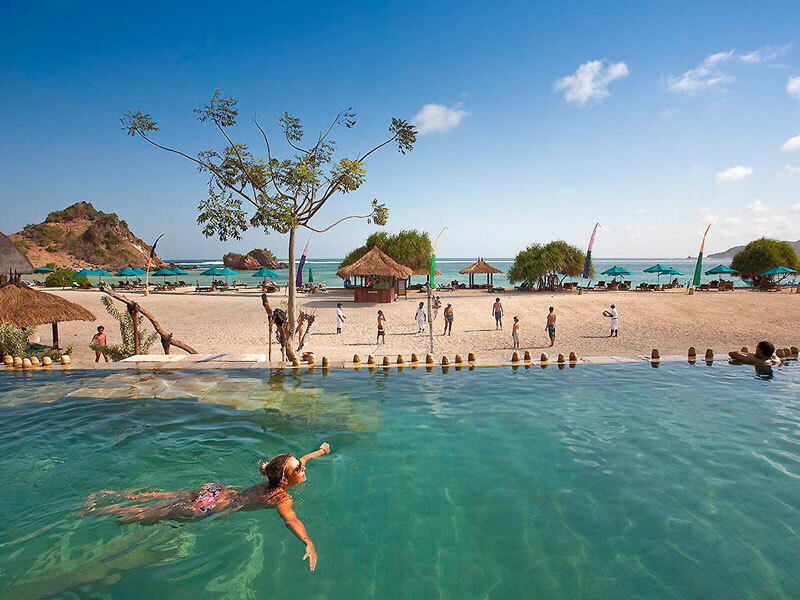 And yes, what’s a nice beach without some water activities? You can book a snorkelling adventure too! 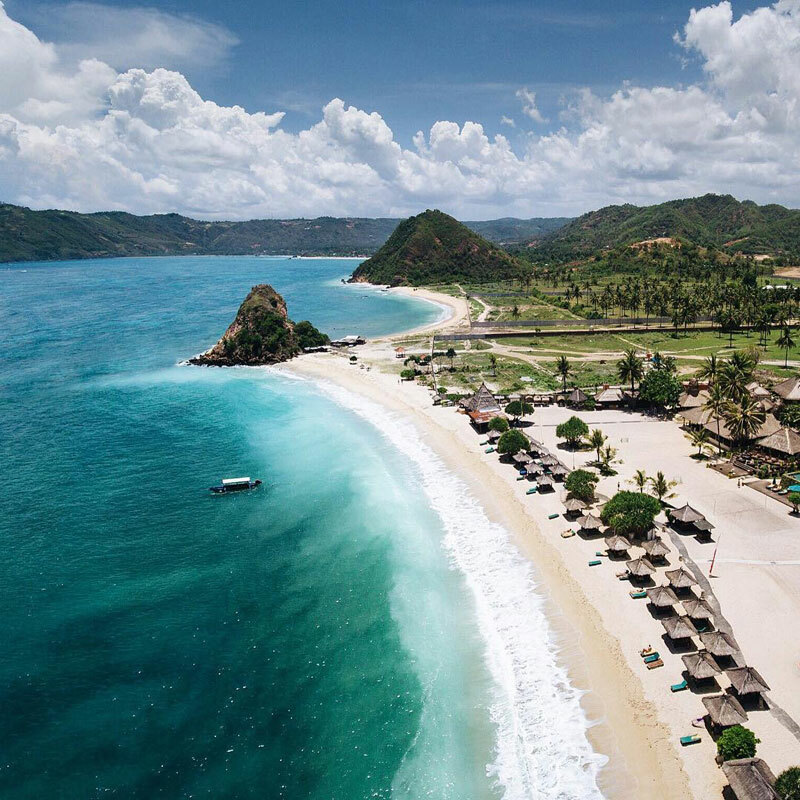 Tucked three kilometres away from Senggigi, just by the secluded pristine Meninting Beach, Jayakarta Lombok Beach Resort is a hidden gem you shouldn’t miss, especially if you want to have some privacy along the shores. 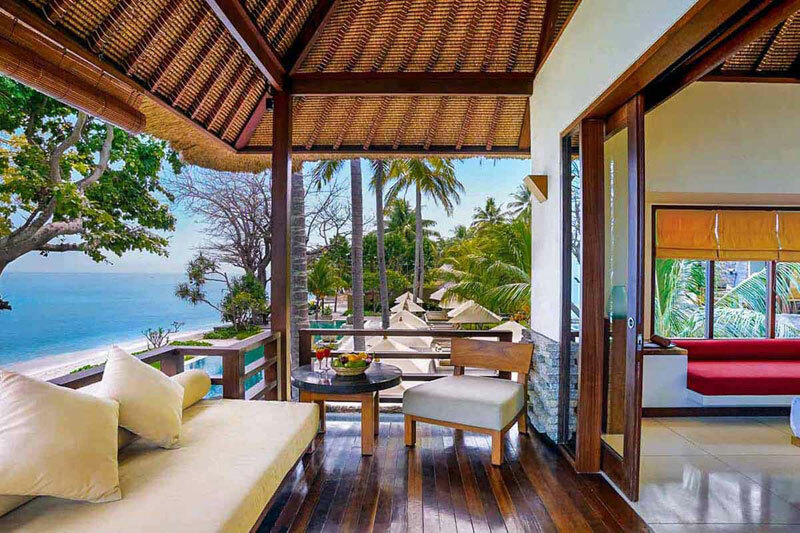 You just need to top up a little to enjoy the luxurious Deluxe Cottage with Ocean View, where you can enjoy spectacular views of the vast ocean from your room! 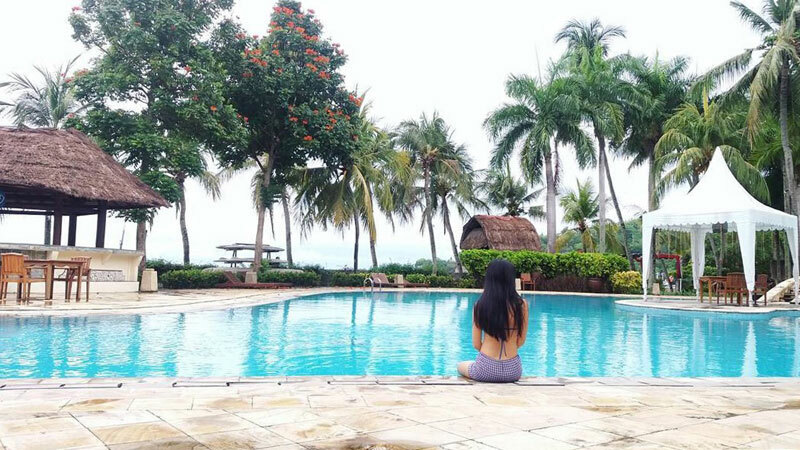 Close to spectacular diving spots and Jalan Raya Road, a street full of fantastic dining places, this is the best place to be if you’re fun-loving and enjoy water sports. 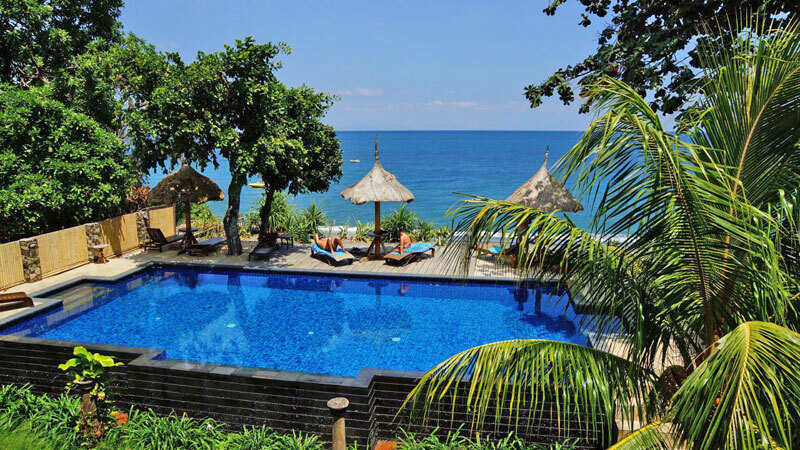 Located in a beautiful spot on the Mangsit Beach, Qunci Villas Hotel is a huge favorite among tourists travelling to Lombok. 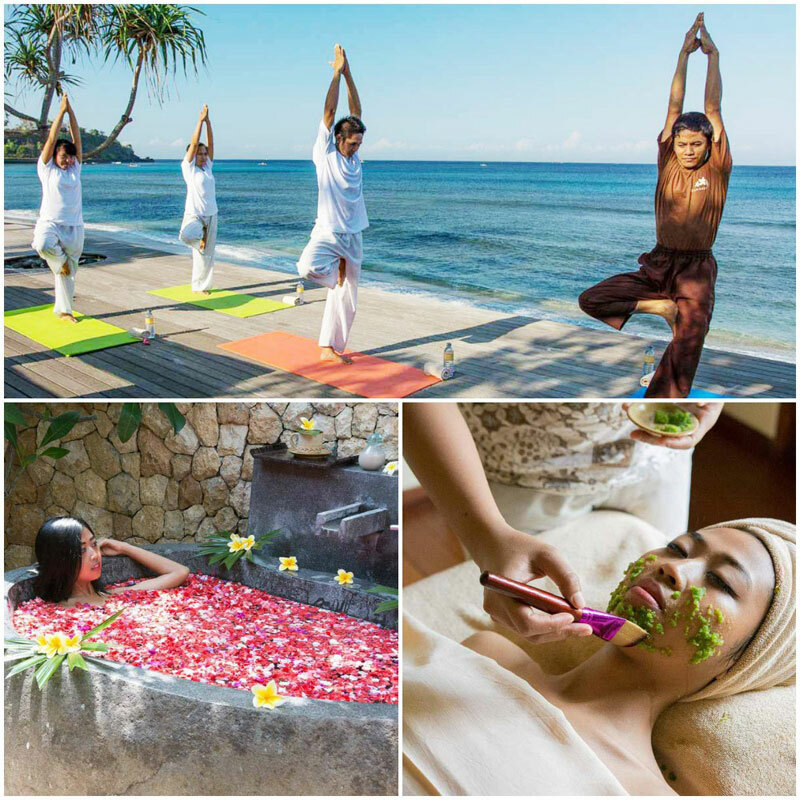 The resort has fantastic spa facilities, restaurants serving wonderful Indonesian and Western meals, organises a lot of cultural events, offers yoga classes and provides a top quality experience overall. 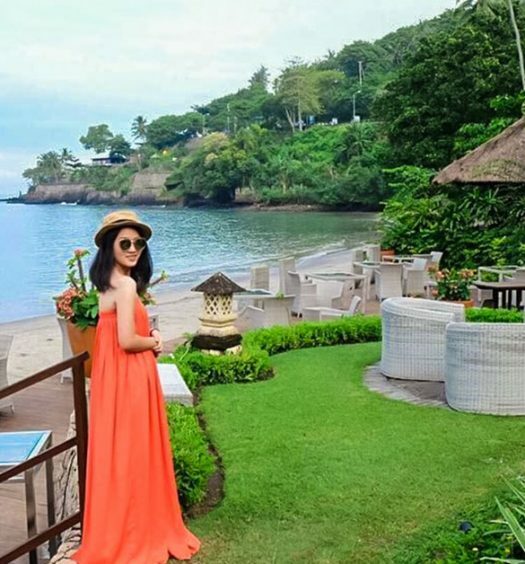 But the exclusive villa-styled rooms with a magnificent view of the tallest mountain in Bali, Mount Agung, will make you feel that it’s all worth it! 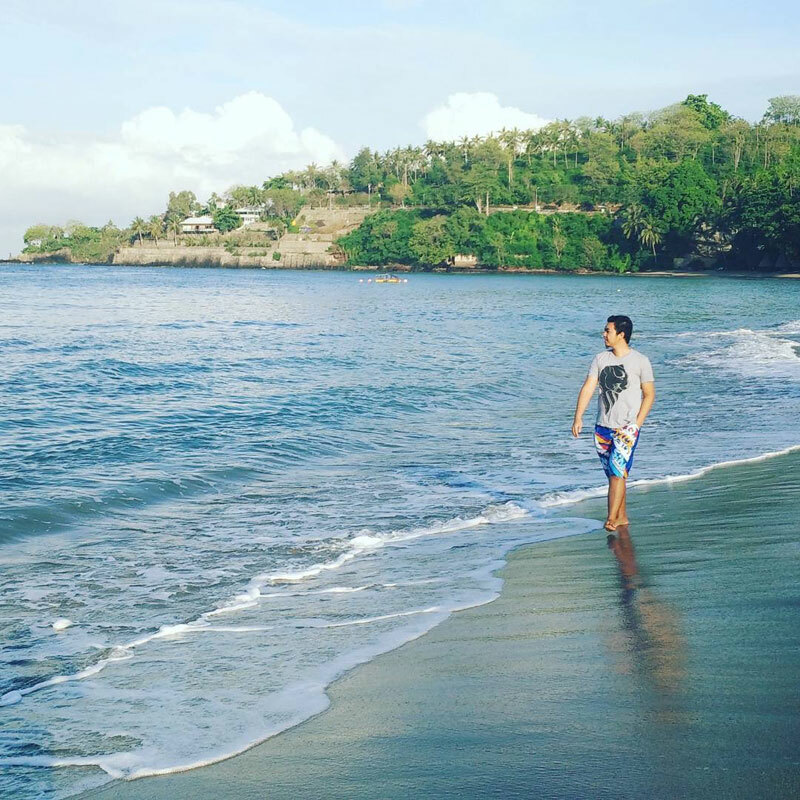 It’s time to visit Lombok! 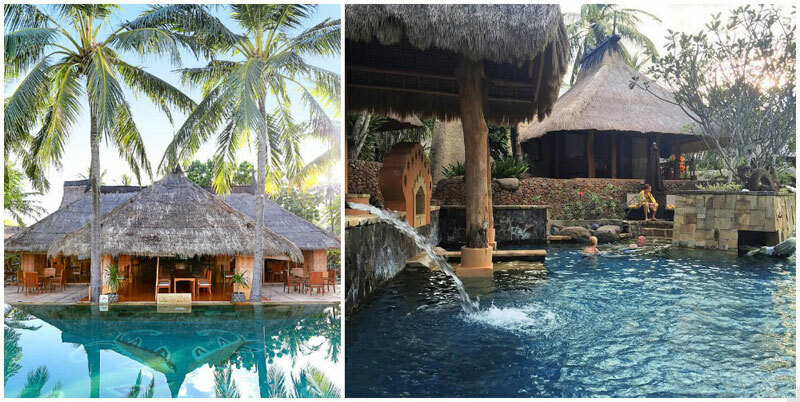 Are there any more value-for-money beach resorts or villas you know of in Lombok? Do let us know!